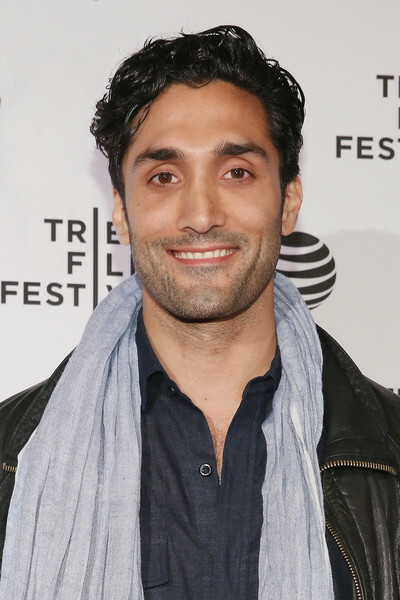 The Everything Geek Podcast is DELIGHTED to announce that actor Dominic Rains is the next actor we’re confirming for a celebrity guest interview on the podcast! 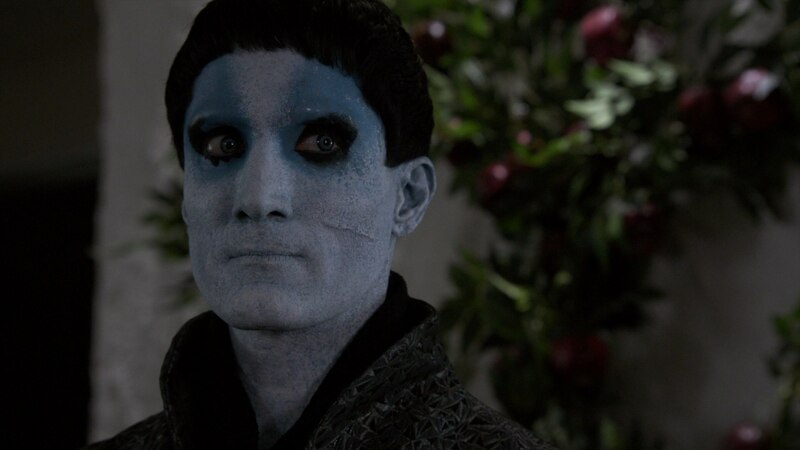 Dominic is best known for playing Kasius in Marvel’s Agents of S.H.I.E.L.D. 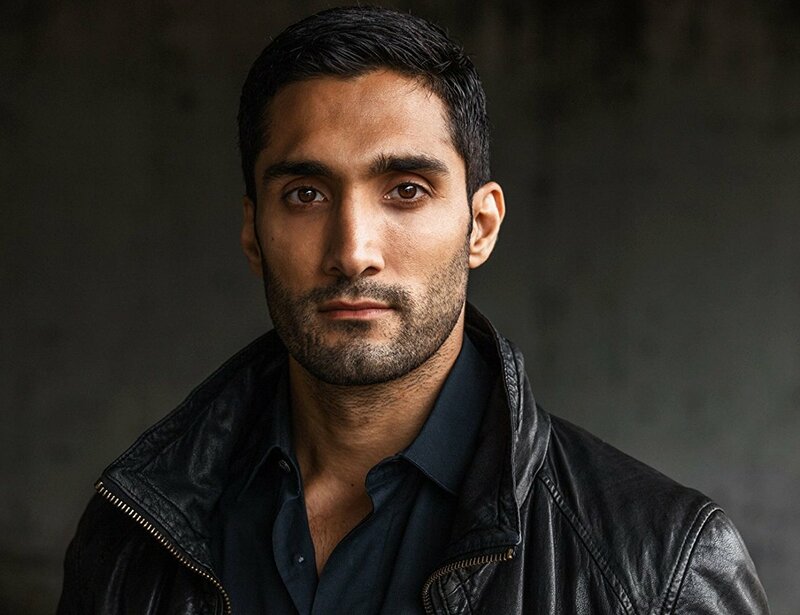 His other notable roles include CIA Instructor in Captain America: The Winter Soldier, Osman in Burn Country, Dr. Leo Julian in General Hospital, Saeed ‘The Pimp’ in A Girl Walks Home Alone at Night, Jehangir Tabari in The Taqwacores, Shawn Walker, Jehangir Amin and Doppelganger Jinn in Jinn, Tj in Funeral Day, T in Chee and T, Kahmir DeJean in Flashforward, Cyrus in LAX, The Lance in Powers, Naji in 24 and Jamal Malik in NCIS. 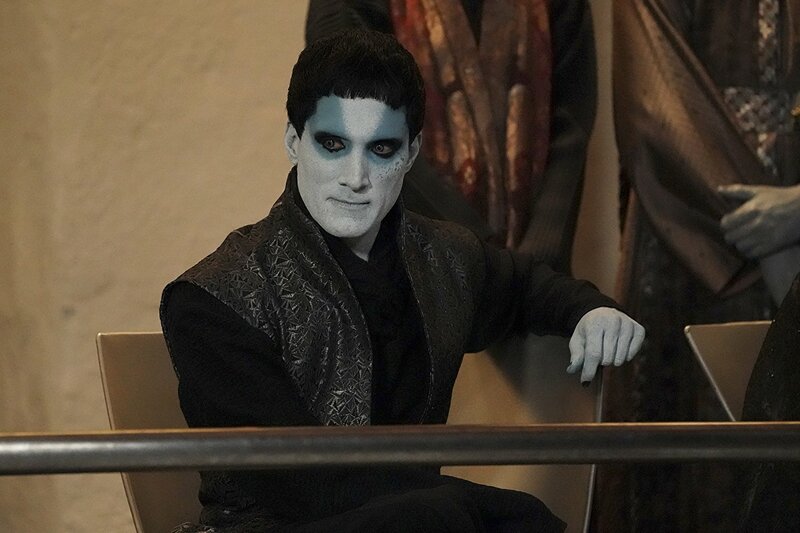 We’re looking forward to chatting with and interviewing Dominic on the podcast. If you have any questions for Dominic please feel free to leave them in the comments. We’ll make sure to post updates once a date is confirmed for Dominic to be on the podcast.